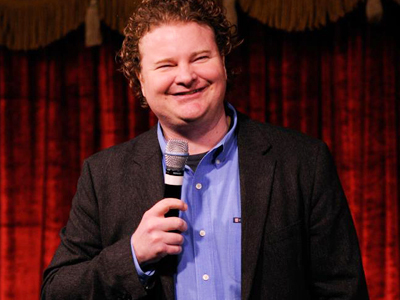 Brad Garret is a funnyman who will keep you laughing all night. 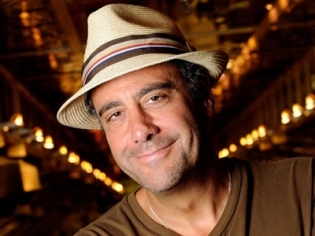 Buy your tickets here for Brad Garrett's Comedy club and take advantage of this online discount. Get up to $11 off per ticket, Plus a FREE Upgrade! Discount available on select dates when Brad is not performing. Buy your tickets in advance and online for the best prices. You can get great deals by planning ahead! 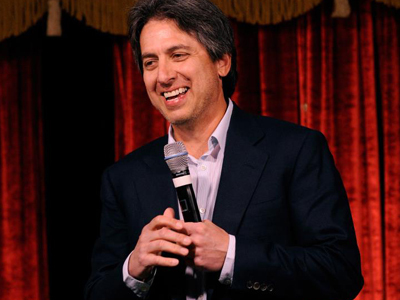 Purchase tickets here today for Brad Garret's comedy club. Enjoy all the funny Las Vegas has to offer packed into one place! This comedy club owned by Brad Garrett of “Everybody Loves Raymond” fame features stand-up acts seven nights a week. Garrett takes the stage on occasion and is always good for a laugh with his savage humor. 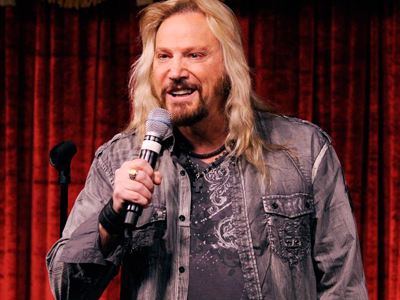 When Garrett is not performing, he may be at the door greeting guests and making sure this is the finest comedy club in Las Vegas. Established standup stars and the hottest young comedians in the business make appearances to tickle your funny bone. Some past headliners include Kevin Nealon, Bob Zany, and Rocky LaPorte. No matter who shows up to perform, this is the place to be for a good laugh. The MGM Grand has allowed Brad to create this new theater as the ultimate comedy club venue. It is an intimate setting like those of the 1940’s New York night clubs. This is a top-notch club with the very best in customer service. 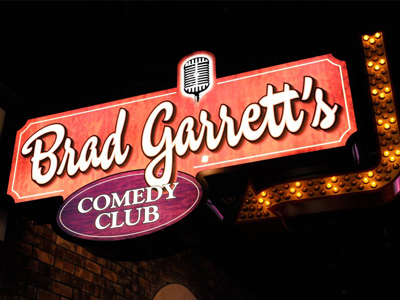 This club is the only club in Las Vegas where you will see Brad Garrett perform. Brad has also hand-picked the talented comedians who perform there nightly, making this sure to be a fantastic evening of laughs. I was uneasy of seeing him perform because I was afraid he’d be like his character on Everybody Loves Raymond. He blew my mind, he was awesome, and nothing like the character he played! He was pretty raunchy too. The stand up was very funny. If you seated on the first rows hope you ready for the heat cause Brad brings it lol. When we went he had other 3 comedians for the lineup. 2 of the where killer the first one, had his moment but not the best. The theather is small but it does the job. I recommend it, and if you know about comedians then see which ones would be on the line up since they change every 3-4 days. 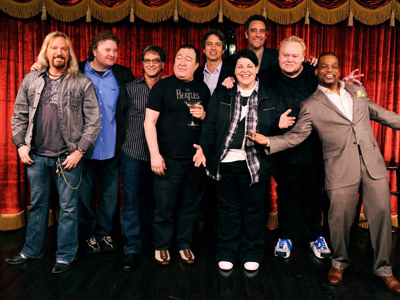 This show has a never-ending line-up of some of the finest comedians around! From established stand-up stars to the newest young comics. This show had me rolling on the floor! I was laughing so hard that I was crying. I WILL be bringing a box of tissues the next time I go here, just to be prepared!!! I do not usually like comedy shows, however this show was awesome! Brad Garrett is only at the club 1 week a month, he happened to be there during my trip! It was very entertaining. If you sit close be prepared to be part of some of the jokes. After the show he was outside and so friendly. He took pictures of everyone who asked!